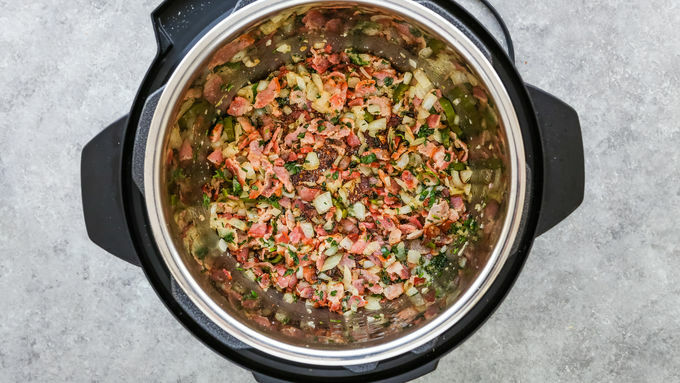 Add the soaked beans, beer and broth to the slow cooker. Cover and cook on Low heat setting 6 to 8 hours (slow-cooker temperatures will vary). Sprinkle with more chopped cilantro just before serving. Add an extra serrano pepper for more heat. Drunken beans are also known as "frijoles borrachos." They get the name because they’re simmered in beer, which give them an irresistibly rich and complex flavor. I have heard that some people also add a splash of tequila, but I have not yet ventured into those waters. My mom used to make these beans a lot! I remember that she started cooking them very early in the morning, and they took almost all day on the stove to soften. Nowadays, we have our best friend (aka the slow cooker) that you can set up at night, or in the morning before work, and go live your life until it’s done. The great thing about these beans is that they would be wonderful with just about any entrée. 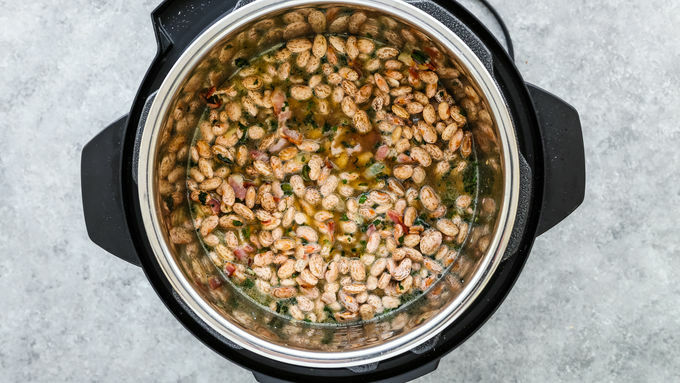 And now that the grilling season is just around the corner, these drunken beans will be the perfect crowd-pleaser for your next cookout, potluck or picnic! 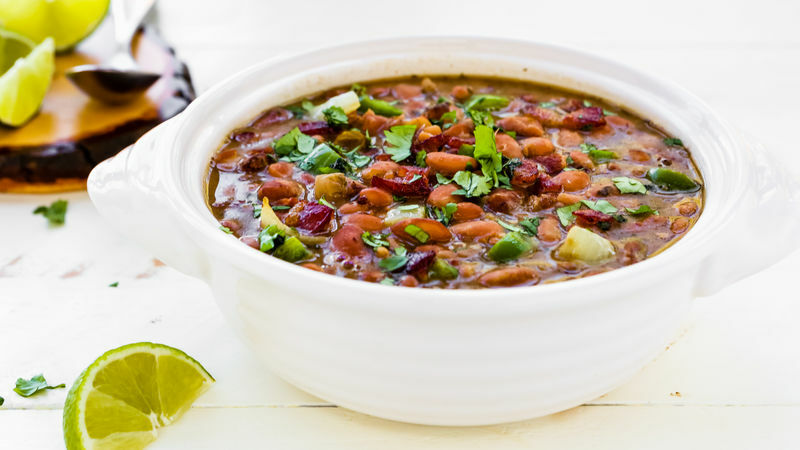 After all, a big ol’ batch of hot, hearty “drunken beans” is second to none for feeding a hungry crowd. Enjoy!